Melbits World is a co-op puzzle-platformer in which coordination is key. Team up and use your phone as a controller to collect and guide these characters through many challenging levels. 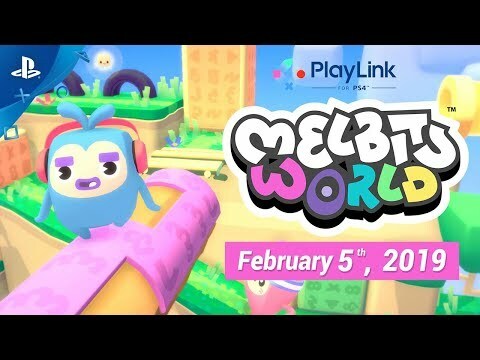 Melbits World was released on PS4 78d ago in the US and the UK. Notify me when Melbits World is available.